Yet Charlie is less alarmed than intrigued. This is the most thrilling thing that’s happened to him since he came to France with his father, an American diplomat. So instead of reporting the thieves, Charlie defends one of their cannons, Amir, to the police, under one condition: he teach Charlie the tricks of the trade. 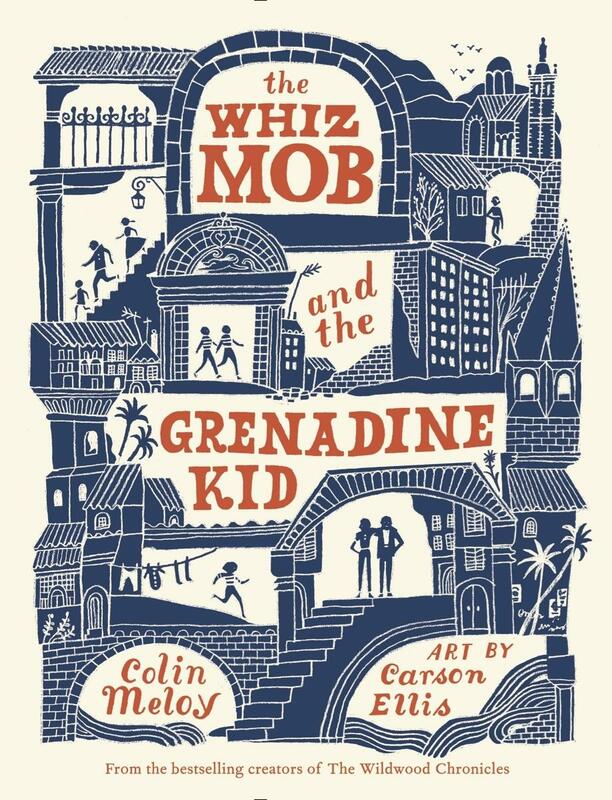 What starts off as a lesson on pinches, kicks, and chumps soon turns into an invitation for Charlie to join the secret world of the whiz mob, an international band of child thieves who trained at the mysterious School of Seven Bells. The whiz mob are independent and incredibly skilled and make their own way in the world-they are everything Charlie yearns to be. But what at first seemed like a (relatively) harmless new pastime draws him into a dangerous adventure with global stakes greater than he could have ever imagined.